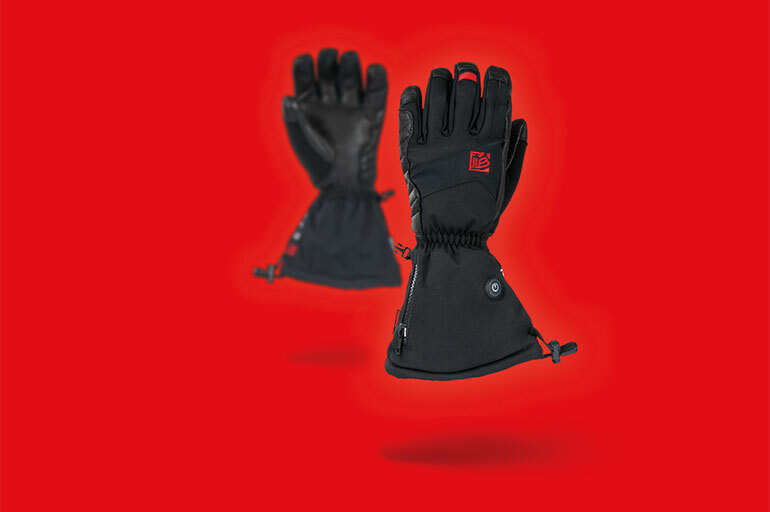 Tested by our R&D team flying in the extreme cold of the Korean winter and developed specifically for paragliding, the GIN heated gloves are durable, easy- to-use and simply get the job done. The most fragile part of any heated glove is the heating filament, which must withstand continued bending and heating. 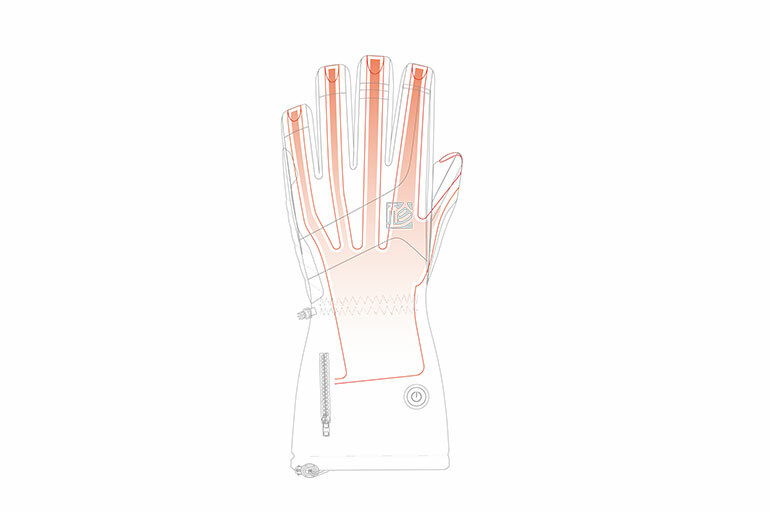 The filament in the GIN heated gloves has been designed for extreme use and tested for over 200,000 bends and under continous heating and cooling. The result is a lifetime of reliable heating performance. 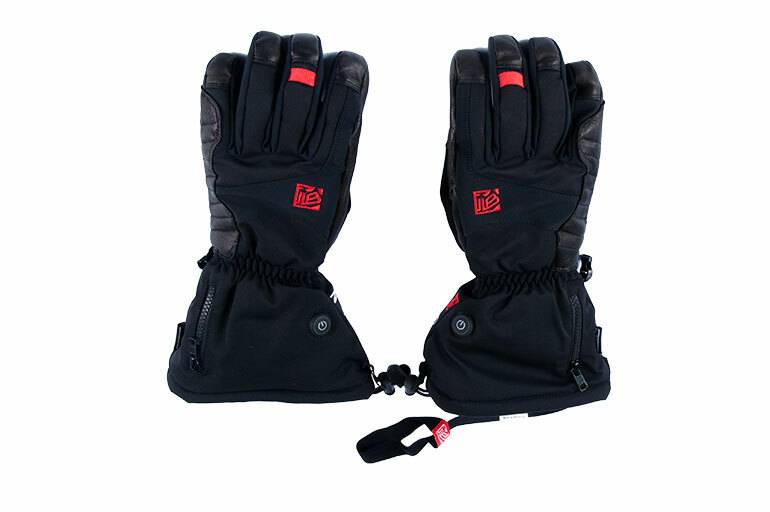 Unlike a multi-sport heated glove, the heating element in the GIN heated glove extends all the way over the fingertips. This provides extra warmth where it’s most needed, resulting in a more efficient use of the battery. 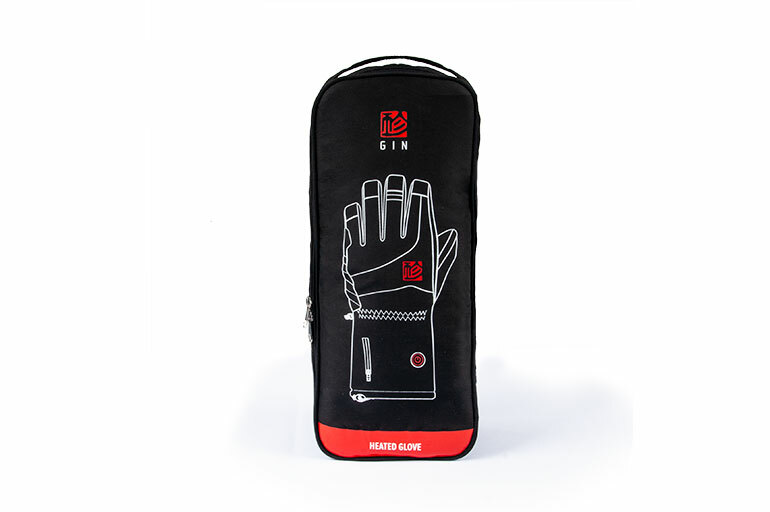 The roll-tip fingers also provide added comfort and durability. 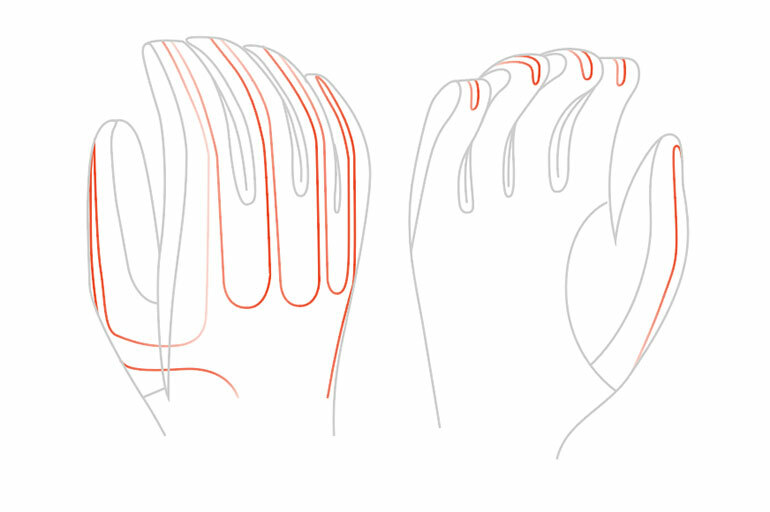 GIN designer Gin Seok Song explains the motivation behind the development of the GIN heated glove. “Testing in Korea all year round means we sometimes have to fly and work in the extreme cold. 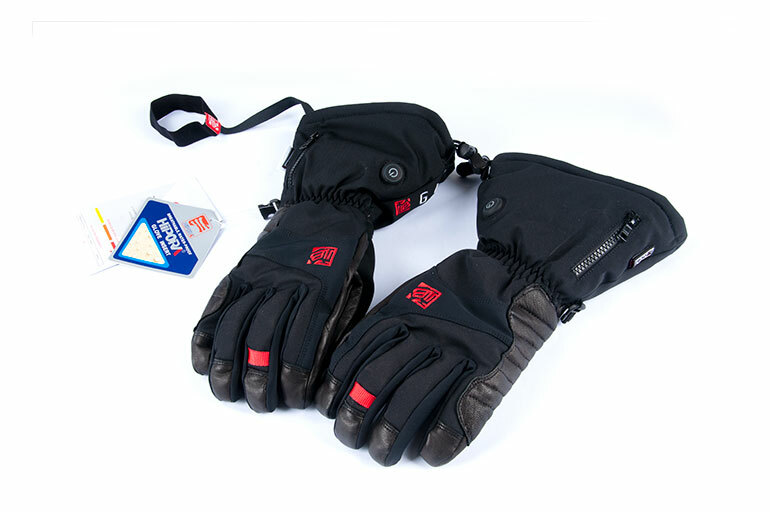 We have always struggled to find heated gloves that are durable, easy to use and actually keep the hands warm. That’s why we decided to develop our own! One of the critical parts of a heated glove is the heating filament. We chose a silicone-coated, stainless steel filament. This highly durable filament has been designed for extreme use and tested for over 200,000 bends. We also focussed on the fingertips, extending the filament over the whole fingertip and folding the leather over the fingertips for increased comfort.